Fullerton Law, P.A., handles a wide variety of personal injury claims, though most fit within the categories listed on this page. Denise Fullerton is not only accomplished in these areas through her years of experience, but is considered among her colleagues to be a teacher and leader in automobile and no-fault insurance law. Fullerton Law, P.A. offers friendly, effective, efficient and reliable service, and reputable legal experience for your personal injury claim. 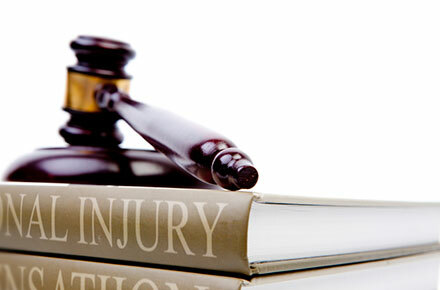 Denise Fullerton has successfully handled hundreds of personal injury claims. She gets top-end settlements for her clients’ cases, and aggressively litigates the cases in which settlement offers are insufficient. She strongly advocates for her clients, not only in pursuing their entitled claims, but in protecting their private lives from unnecessary exposure. If you’re looking for an attorney who is kind and compassionate with you, yet aggressive when pursuing your claim, contact Denise Fullerton of Fullerton Law, P.A.